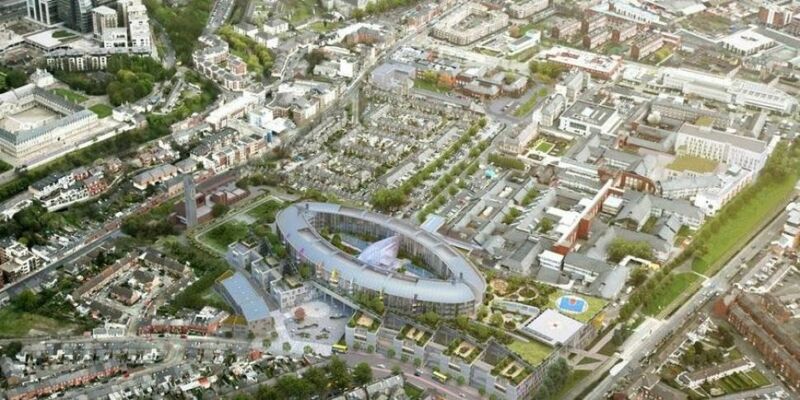 A report into the cost of the National Children's Hospital says most of the 450 million euro increase was due to an underestimation of the real cost of the project. The report, by PWC, identifies a series of weaknesses in terms of set-up, planning, budget, execution and governance. It recommends strengthening the rules that govern public sector spending and calls for an ongoing review of major projects. The report says re-tendering is not a feasible option and suggests there is little scope for savings. The Taoiseach Leo Varadkar says the report makes for grim reading and the government accepts its recommendations.